Muslim Ekta Foundation is a body, recognized by the Govt. of India pursuant to Act XXI, 1860 (I of 1860) and the Govt. of Maharashtra pursuant to the Public Trust Act Maharashtra. It has mass following, cutting across all religious sects, be they Sunnis, Shias, Bohras, Aga Khanis and others. 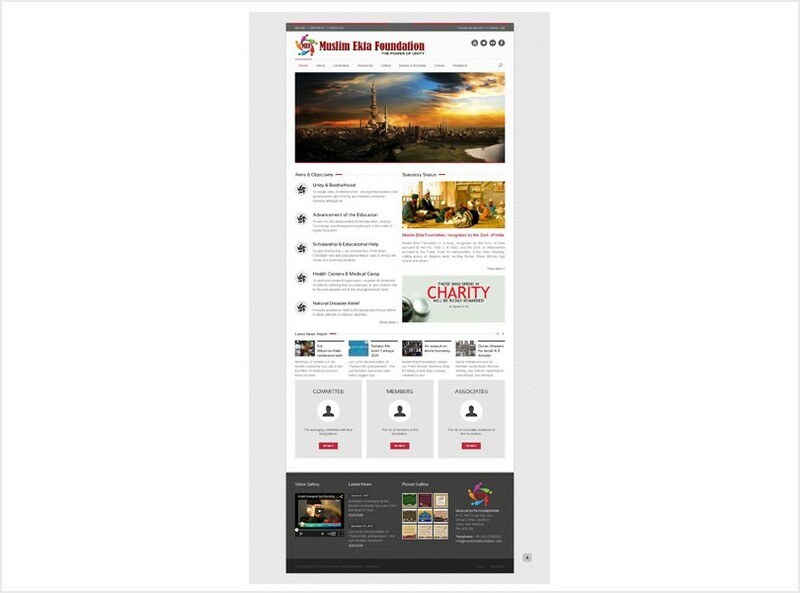 Muslim Ekta Foundation is a body, recognized by the Govt. of India pursuant to Act XXI, 1860 (I of 1860) and the Govt. of Maharashtra pursuant to the Public Trust Act Maharashtra.